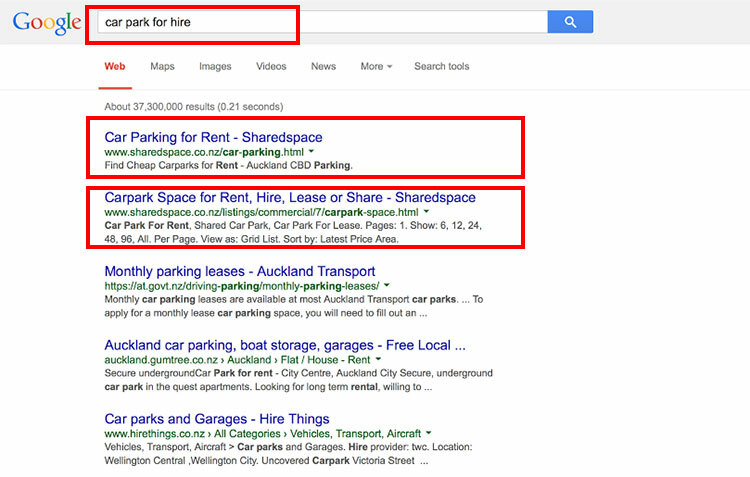 Sharedspace is an easy to use website that allows people to find and share great spaces to work & play. We are in the business of connecting people with spare space to people looking for a great place. 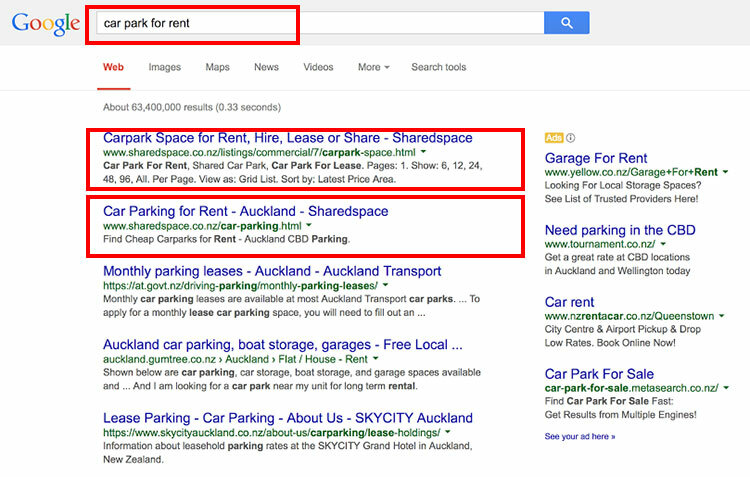 Sharedspace allows you to rent out your spare space and turn it into a lean, mean, profit-making machine.